Removing drug residues from water: can we afford to delay? Micropollutants and drug residues are regularly in the news. So much so, that a national study into these issues was launched in 2010. Its outcome was a decision by the European Commission in March 2015 to introduce a list of monitored substances for all countries of the European Union. But even now, there are still no formal standards set for micropollutants. As their name suggests, micropollutants are microscopic in size, allowing them to pass through traditional filtration systems. They are mineral organic substances that have toxic effects on the environment, even in low concentrations. The core of the problem is that their extremely small size and low concentration make them difficult to study and characterise. 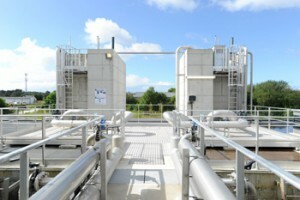 These substances can be found in wastewater and soil, and therefore in underground water resources. They are suspected of directly or indirectly having irreversible adverse effects on health, especially when ingested. Stereau CEO : “It is our responsibility as a professional provider of water services with a duty to answer the questions reasonably asked by our clients, to go beyond current legislation on this issue, which will inevitably have to evolve”. 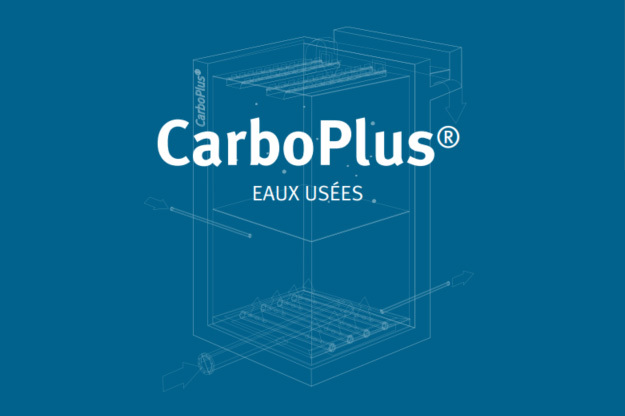 A revolutionary technology designed and developed by the Saur Group has been operational since 2012: CarboPlus®. 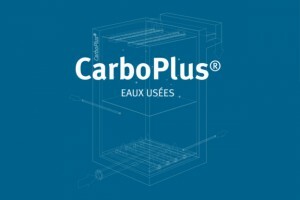 Developed out of more than ten years of research, this process relies on the use of a fluidised suspension of activated carbon, which attracts all micropollutants present in the water and traps them in its pores. This process has demonstrated its effectiveness on no fewer than 113 compounds, including drug and hormone residues, Bisphenol A, phtalates and pesticides. In addition to its performance and reliability, another major benefit of this technology is its compact size and small footprint, making the system easily installable as an addition to existing plants.